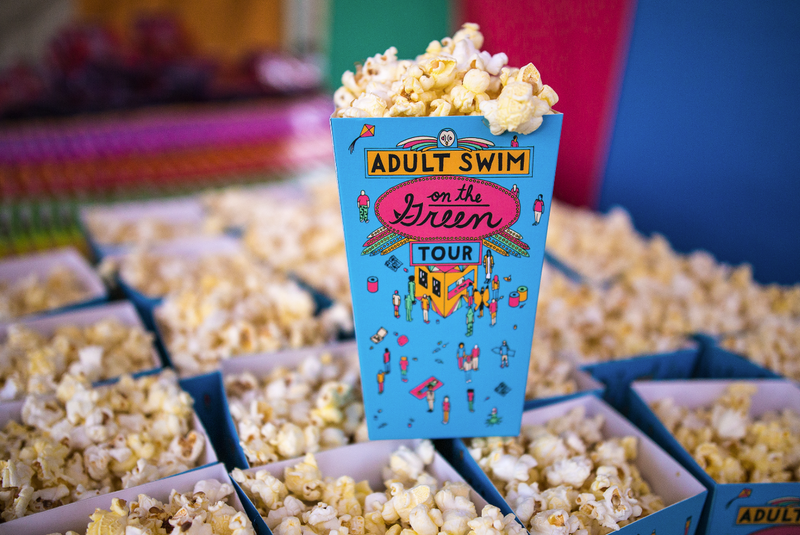 Adult Swim’s On the Green Tour is coming to the Commons in downtown Minneapolis on June 30, 2018. This 18-plus event will feature games, prizes, vendors, and of course screenings—including unaired episodes and pilots, specials, and more. 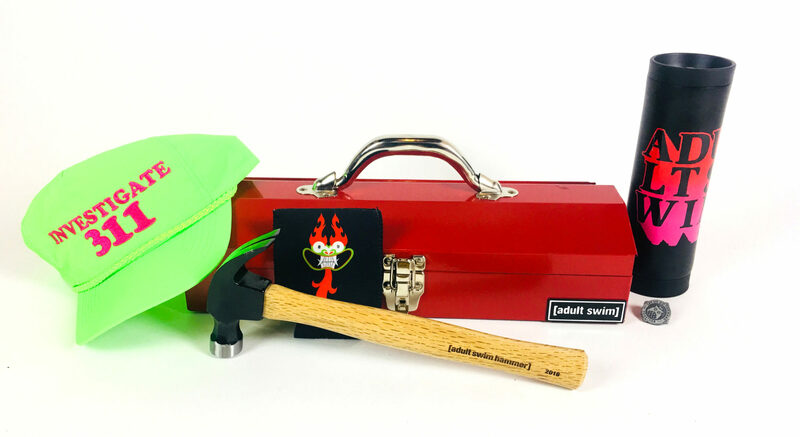 To enter, just follow @TwinCitiesGeeks on Twitter and tweet us what your favorite Adult Swim show is and why by 5:00 p.m. Central on Friday, May 25! We’ll randomly choose 1 lucky winner to get all the goods. So tell us your faves and you could win some cool swag! No purchase necessary. Total number of prize packs to be given away is 1 (estimated equivalent retail value $75). Any other expenses incurred as a result of winning this prize, including income taxes, are the sole responsibility of the winner. Fulfillment and shipping are courtesy of IHEARTCOMIX; prize shipping address must be within the United States. How to Enter: Follow Twin Cities Geek on Twitter (http://twitter.com/TwinCitiesGeeks) and mention @TwinCitiesGeeks in a tweet naming your favorite Adult Swim show and explaining why it’s your favorite. Limit 1 entry per Twitter account. Eligibility: One entry per person. Void where prohibited by law. In order for an entry to be counted, the tweet must be posted by 5:00 p.m. Central time on May 25, 2018; the tweet must follow the giveaway prompt as described above; and the account posting the tweet must be following @TwinCitiesGeeks. Current Twin Cities Geek contributors and editors are not eligible for entry.